The BlackBerry Z30 includes the Snapdragon S4 pro with 4 CPUs running at 1.7GHz and a 5 inches’ 720p (295 ppi) AMOLED display, the largest of any BB phone. BlackBerry is yet to shed light on whether it is a quad-core or dual-core, though seems likely to be less potent version. You will find 2GB RAM with just 16GB of internal storage, in terms of memory, though via a microSD you can expand that. The battery on the Z30, at 2880mAh, coupled with software optimizations, offers 50% more battery life than its current competitors, claimed by BlackBerry, though when it comes to this particular bit of hardware and its actual capabilities, manufacturers have a pretty shady track record. 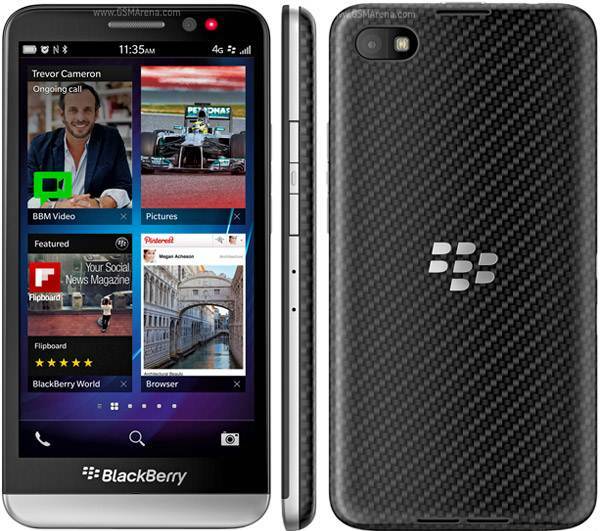 We are providing here the complete details about BlackBerry Z30 Price in Pakistan Specification Pics Features Review.